Castle Cover, the Bournemouth, UK based independent insurance broker firm is conducting a survey asking participants to test their tech prowess and reveal how the internet is part of their daily lives. On the completion of the survey, the participants will have their chance of winning a new iPad 2. The second generation tablet computer flaunts a dual core Apple A5 processor to help users enjoy books, movies, music, games, web content and FaceTime video calling. 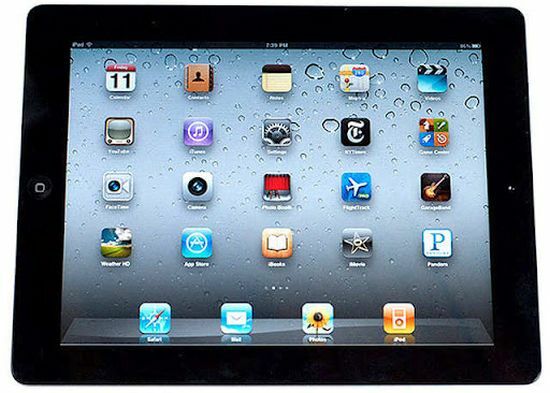 Available in 16GB storage, the iPad 2 is upgradable to iOS 5 firmware. Thus, it further supports features like FaceTime, Personal Hotspots, AirPlay, Maps, Photo Booth, etc. Open for any resident of the United Kingdom, aged over 18 years of age, the survey closes on 22nd October 2012. So, you need to act really fast.